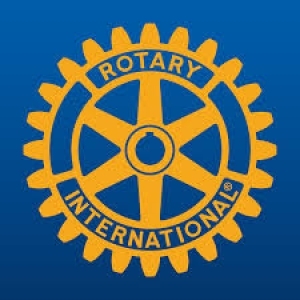 The Rotary Club of Warren, MI is hosting a meeting on Tuesday, December 18, 2018 from 11:45 am - 1:15 pm at DeCarlos Banquet Center (6015 10 Mile Road Warren, MI 48091). During this meeting Maggie Varney, Founder & CEO of Maggie's Wigs 4 Kids of Michigan will be sharing information about our program with the members of the Rotary Club. We appreciate the opportunity to connect with this great civic group in the community.